What Are the Effects of Drinking Alcohol on the Elderly? Is drinking alcohol good for people over 65? Well, naturally it depends on how much alcohol they drink, as the effects will vary based on the daily amount they consume. So let’s explore the effects of excessive and moderate drinking, and discover if there are any benefits. Drinking too much alcohol is not good for anyone, regardless of age, but it is especially dangerous for the elderly. Being drunk most of the time increases the risk of falls and car accidents. And it is not just about injuries; excessive drinking worsens Alzheimer’s symptoms. People will become even more forgetful if they drink a lot. Also, people have more chances of developing liver cancer, their immune system decreases, and diseases such as diabetes, high blood pressure, and osteoporosis escalate into worse states. On the other hand, researchers have found out that moderate drinking can have some positive effects on seniors. 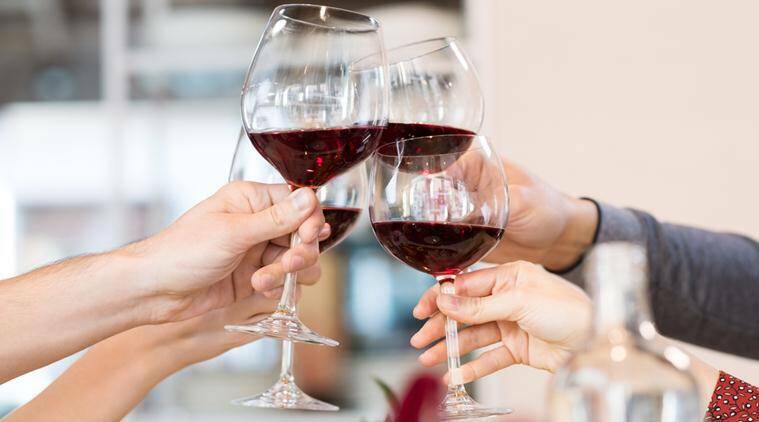 A glass of wine a day can not only improve your memory, but it will also have positive effects on your learning abilities. However, there are two important things to have in mind. These benefits work only after you’re middle aged – and will not work for everyone. The studies have shown that one in five people won’t experience these benefits. The study in question started in 1948 and is one of the most excessive studies on the effects of alcohol for the elderly. All in all, the conclusions are that there are certain positive effects for seniors over 50 years of age, but only if they don’t exceed a glass per day. Please always have in mind that drinking too much won’t just have a bad impact on your body, but on your relationships with other people as well. Check out the benefits that drinking coffee and drinking green tea have on the elderly. NextWhat Are the Health Benefits of Milk for Seniors?